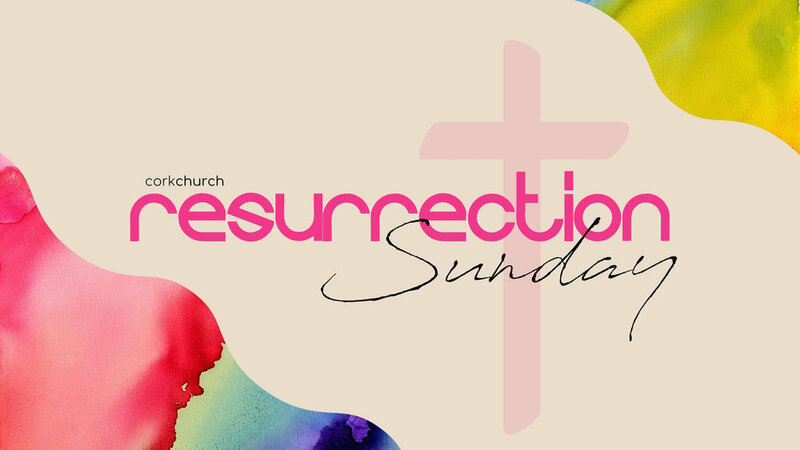 Join us Sunday, April 21st at 11am at Cork Church as we celebration the resurrection of Jesus Christ! What an incredible thing to celebrate. Bring someone along… See you then!! For a weekend, over 200 youth & youth leaders will be coming down to Cork to evangelise on the streets as well as put on outreach events here at Cork Church. You will not want to miss this! What an incredible opportunity to be apart of! Lets bring Jesus to the streets of Cork! This is for ladies of all ages! Join us Saturday morning, May 4th at Cork Church for a breakfast. It’ll be a lovely time together! We also have guest speaker: Cathy Phillips from Wexford Christian Community Church. She will be bringing an inspiring Word. This is all in aid of our own, Ann Anaba who will be going to West Africa on Medical Mission in June. Mark your diaries! See you there! Pastor Paul & his wife Cathy are friend to Cork Church! They pastor at Wexford Christian Community Church & we are excited to have them down in Cork this weekend! Pastor Paul will be bringing the Word on Sunday. May 5th at 11am. Invite someone along! Dr. Mark is a missionary, evangelist, and ordained minister of the International Ministerial Fellowship. He was the third President of Oral Roberts University in Tulsa, Oklahoma. Prior to his election as President of Oral Roberts University, Dr. Mark served as the President of Southeastern University of the Assemblies of God in Lakeland, Florida. 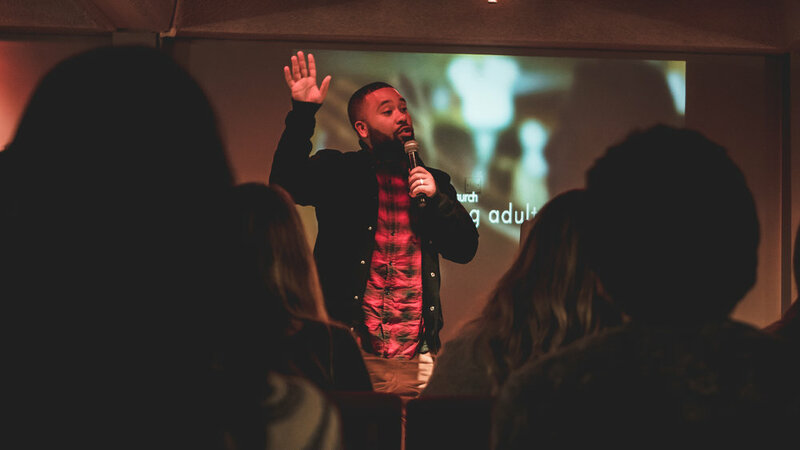 Additionally he has served as a Pastor in Orlando, Florida, and as an Associate Pastor in Atlanta, Georgia. He is the founder of Global Servants, formerly known as the Trinity Foundation, an organisation centred on missions and evangelism around the world, and the House of Grace, a home for tribal girls threatened by sexual slavery in Chiang Rai City, Thailand. We are privileged to have Dr. Mark bring us The Word for our Midweek Service on May 8th at 7:15pm. Not to be missed! Starting Wednesday, February 13th at the church, we will be starting a Youth Bible Study at 3:30pm. This is for anyone 13-18 years old! 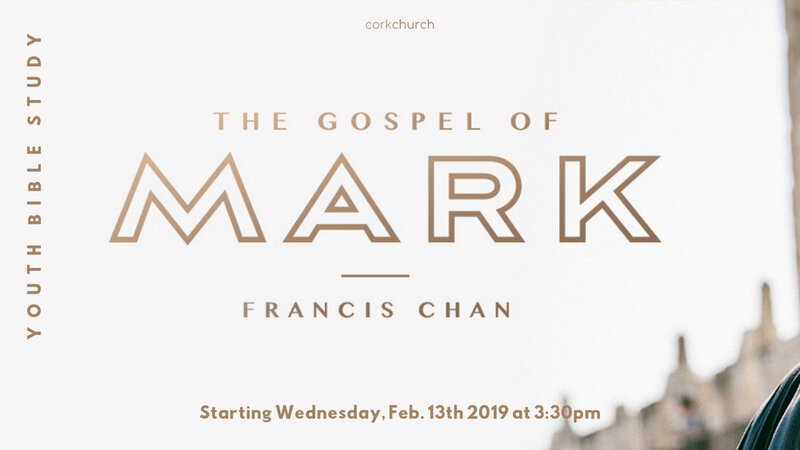 We will be studying The Gospel of Mark with some help from Francis Chan. This is such a wonderful opportunity to experience the church at it's best! 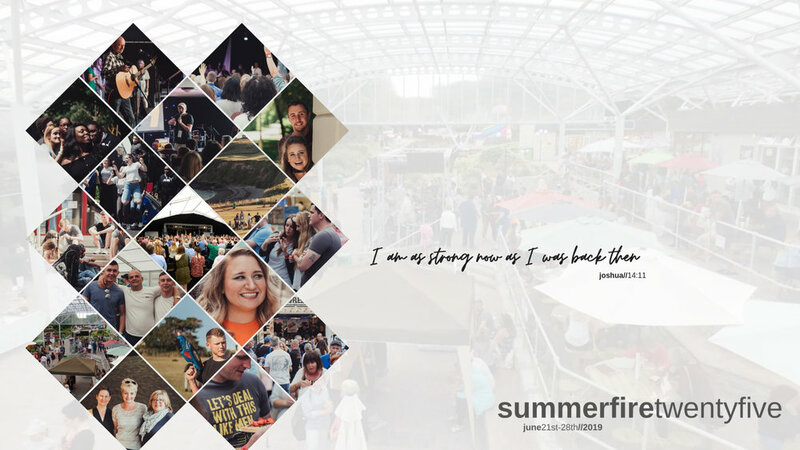 Christians from all over Ireland, as well as many other countries have been attending SummerFirethe past 25 years. The uniqueness of this conference is not just its beautiful situation in east Cork in Trabolgan Holiday Village, it's the twenty five year testimony of a Christ Centred ministry; one that impacted thousands of individuals, marriages and churches. We hope that you can join us in our 25th anniversary celebration! You’re more than welcome to join us at our Monday Night Prayer Meeting. Join us every Wednesday night for a time of worship & to hear the Word of God in our Midweek Service. Kids programme available for ages Jr. Infants-6th Class!